Grain whisky can be a bit of a mystery to some, especially those who are new to the world of this beautiful spirit. Single malt might be the most talked about whisky expression, but it’s certainly not the only whisky category worth discovering. Once considered not smooth enough to make the cut, single grains are now making a comeback to great critical acclaim. But what actually does this blend consist of? Let us take you through some interesting facts about how your single grain comes about, its history and what its key differences are to other types of whisky. What exactly is Single Grain Whisky? 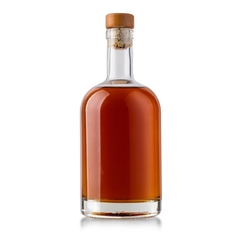 With a delicious character of butterscotch, caramel and toast, single grain whisky is gaining back its popularity at speed, but, like its cousin, the single malt, its name can cause some confusion. The name ‘Single Grain’ sounds as if the spirit can only contain one kind of grain. However, the “Single” part of the name (in the same way as the ‘single’ in single malts) refers only to the rule that it must have been processed in a single distillery. 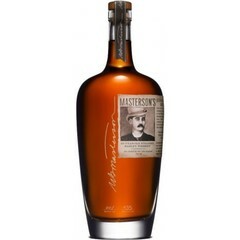 It doesn’t mean that it’s the result of a single grain, a single distillation run, or a single barrel. What does this mean with regard to the grains, then? 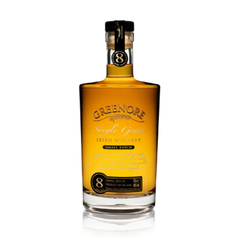 To be named a single grain whisky, the distillery is indicating that grains other than just malted barley have been used in its creation. The grains don’t need to be malted and are often made from either wheat, corn or a blend of both. It’s against the law to produce whisky in Scotland that is made from a single grain unless the grain is barley. How is Single Grain Whisky Made? Grain whisky is usually distilled in a column still (which are basically a series of single pot stills, formed in a long vertical tube, in a way that creates a higher percentage of alcohol by volume, but less intense flavour. Un-malted cereal grains - usually wheat – are cooked. They are then combined with malted barley to help begin the fermentation process. 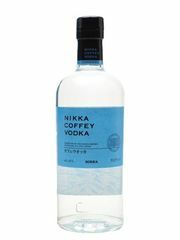 This whiskey’s distillation is carried out using a continuous still process. 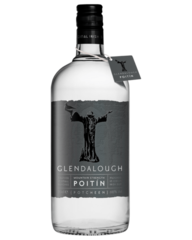 The aim of this is to produce a spirit that is high in alcohol content but light in its character. A sealed bottle of whisky will last unopened for a 100 years. 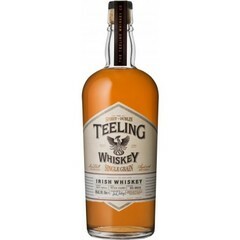 Where Can I find Single Grain Whisky? These days, most single grains are used in brands such as Chivas Regal and Johnny Walker. However, Girvan and Cameron Bridge offer grain whiskies on their own and without a malt blend. Often far less expensive than single malts with the same age, single grains, whether they are blended or taken straight can be truly outstanding. For the forward thinking whisky fan, they’re very much worth a try. 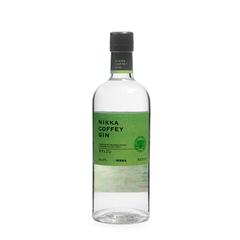 Why not start with Nikka Coffey Grain Whisky – an excellent example of this variant.